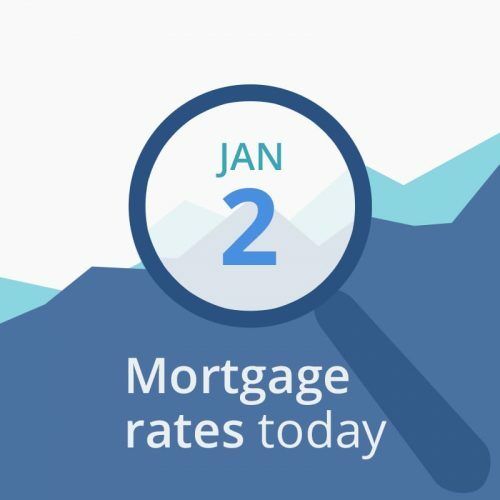 Average mortgage rates today are little changed so far. But according to early indicators, investors are losing confidence in today’s whiplash economy. Political and economic instability are not longer home-grown products, and issues halfway around the world can affect what you pay for a mortgage right here at home. Yay, us. Rates could continue to fall later today. Stay tuned if you are floating a mortgage. The most important numbers are still pointing to lower interest rates. This is a nice downward blip to take advantage of if you can. HOWEVER, FRIDAY’S MONTHLY EMPLOYMENT SITUATION REPORT, IF UNEXPECTEDLY FAVORABLE FOR JOBS, COULD CHANGE EVERYTHING IN A HEARTBEAT. IF YOU HAVE A WEAK HEART, CONSIDER LOCKING EARLY. ANALYSTS CURRENTLY EXPECT THE UNEMPLOYMENT RATE TO FALL TO 3.6 PERCENT AND INCOME TO INCREASE.